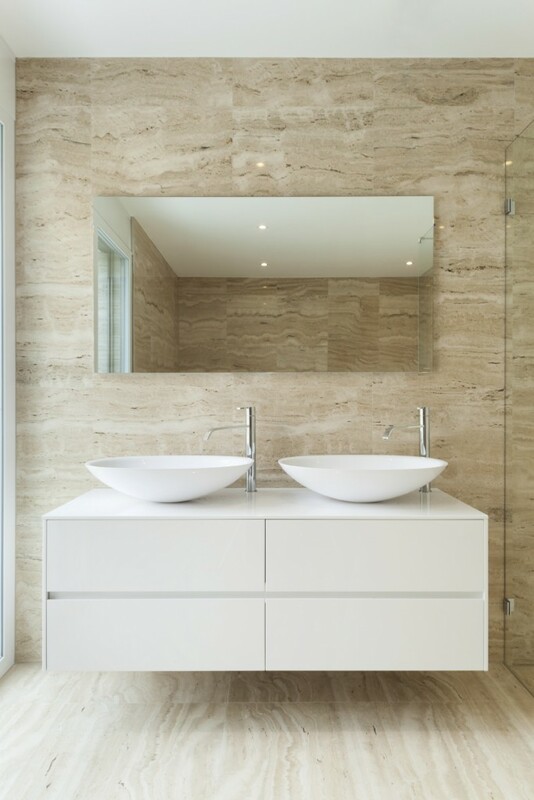 If you think your bathroom is dull, out of style or simply not functional, there are a few things you can do to redecorate it – on a budget – to make it special again and up your property value. Because the bathroom (along with the kitchen and living room) is an often-used space, it’s a great place to start in order to get a good return on your investment. Fixing it can take time, so it’s vital to find a process that is efficient and cost-effective. 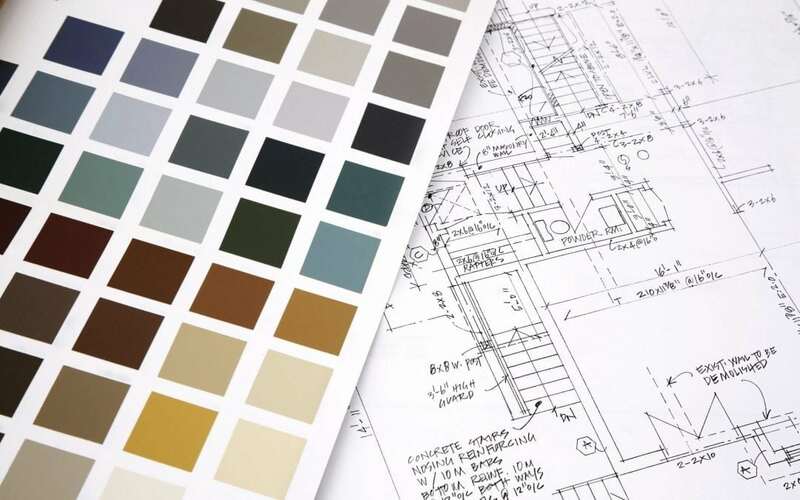 There are a few important things to keep in mind before you begin with renovations. Have a clear idea of what you want it to look like. For example, if you need to create more space, or fancy lightening the colour, it’s useful to create a vision board, and a good place to search for inspiration is Pinterest. Clutter can become a real obstacle to bathroom cleanliness, hiding areas that need attention. Store items that don’t need to stand around: a cupboard under the sink is always useful, and wall-mounted storage areas are ideal for smaller spaces. Paint can be the quickest and easiest way to transform a bathroom. When you’re choosing a new colour, remember to opt for a satin finish to avoid moisture problems. New floor tiles can spruce up your bathroom instantly. Manufacturing advancements have made it less pricey to change floors, but keep durability and quality in mind. Also, simply adding accessories such as floor mats, mirrors or curtains can easily change the appearance of your bathroom. Make sure you shop around for good-quality products that can last a long time.